apartments for rent in Austin, TX are the right fit for you. Riverside is an up-and-coming neighborhood that you’re sure to enjoy. Whether you’re seeking energizing concerts, bike trails, or a refreshing place to run, there’s a little of everything in this part of town. include both traditional and contemporary choices for any personality. No matter the type of place you’re looking for, we provide you with every closely related option we possibly can. We understand that this is your opportunity to live in a new home you’ll love, so we go above and beyond to help you #CraftYourLifestyle. Call us and find your new apartment today! down specials, our agents always have your back. We’re experts when it comes to navigating the city landscape. Call us today to start your search for apartments for rent in Riverside Austin, TX. You can also come into our East Side location. 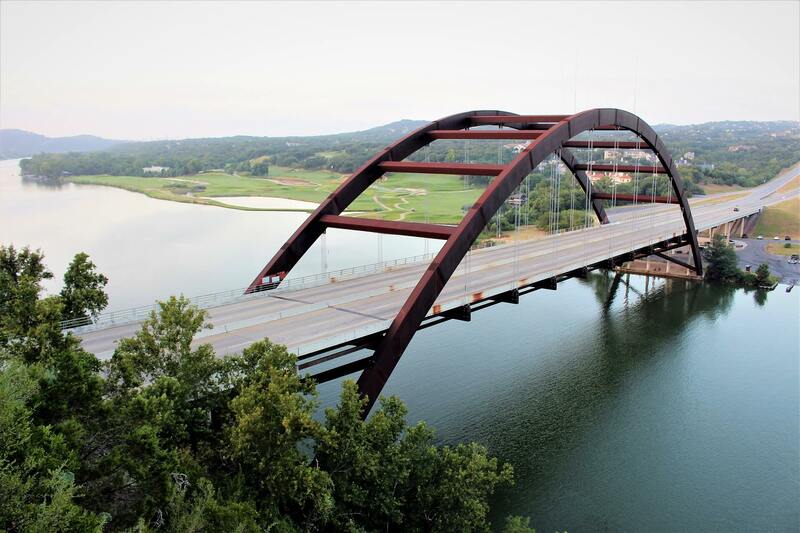 Not only will we give you a tour of our office but we’ll tell you everything there is to know about living in the magnificent city of Austin.